Original vintage necklace. A vintage necklace unchanged from its original design with original components . 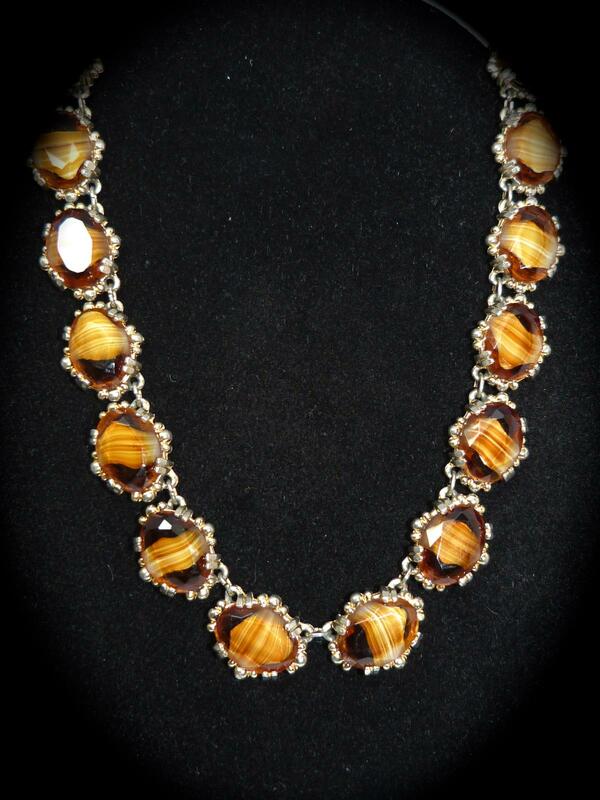 This is a vintage 1950 Sphinx (unsigned) Yellow Amber Venetian Glass Open set gold tone Necklace in very good condition.